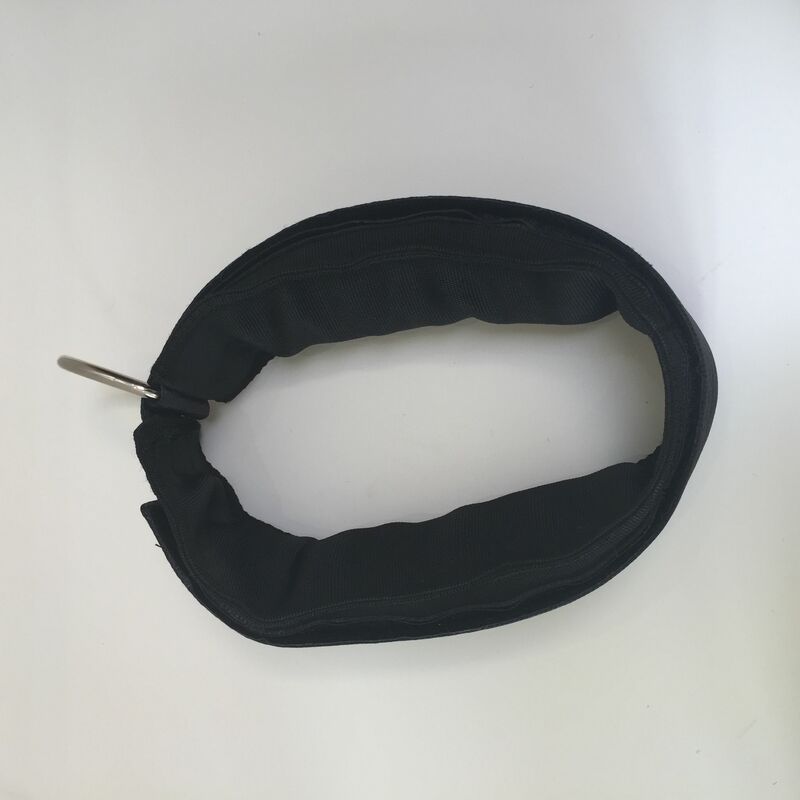 Weight Collar with 1.5kg Lead shot inside. Made in the UK, for serious K9 Athletes. 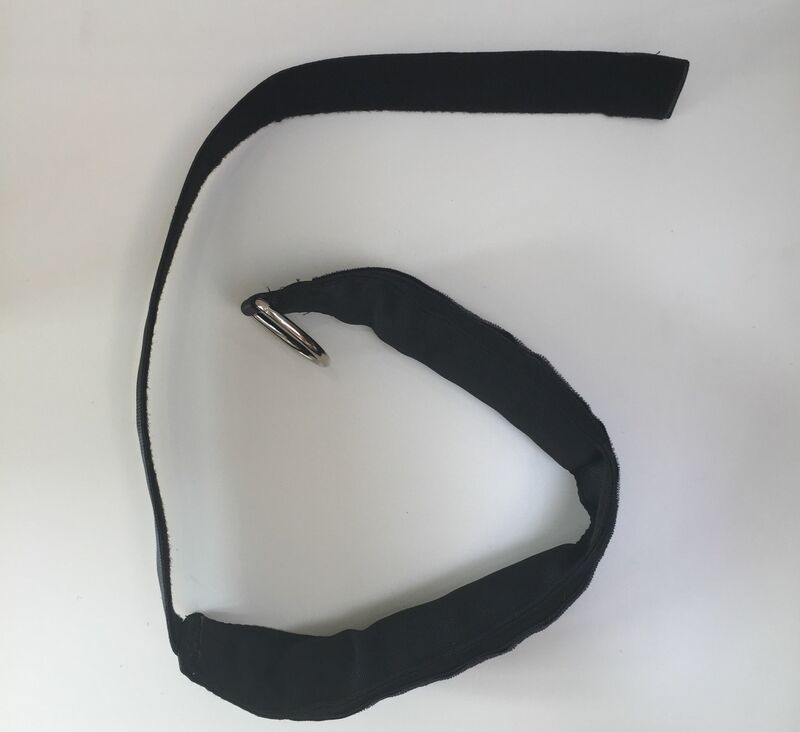 This is a heavy duty weight collar for dogs double stitched at the seams. Ideal for strength building and conditioning. This product is not advised to be used with a dog under 18months of age or with any known joint problems. 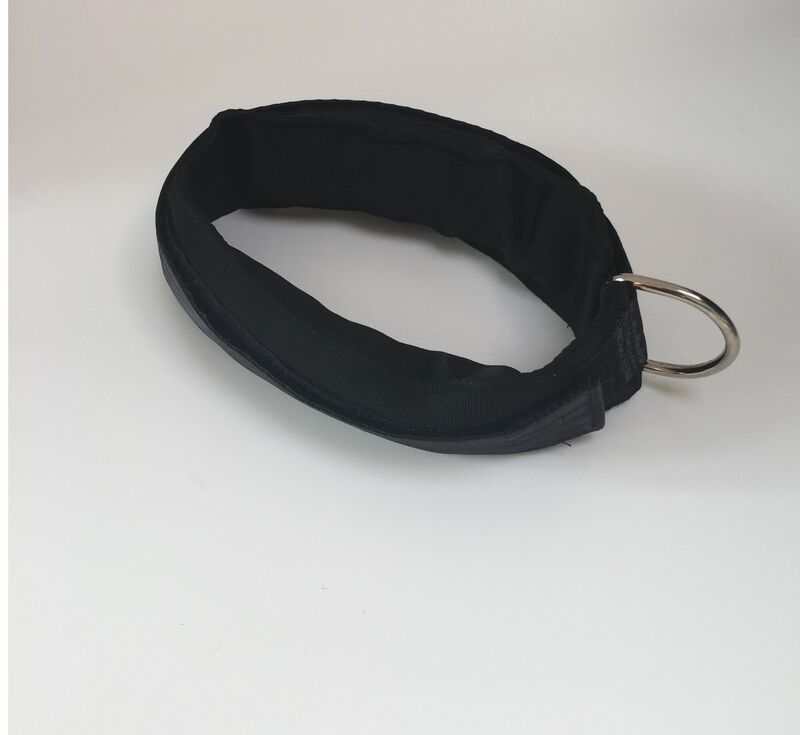 Suitable for most breeds including German Shepherd, Bulldog, Presa, Pitbull, Malinois, Rottweiler, CaneCorso, Mastiff English Bull Terrier.